What is the difference between spruce and fir? 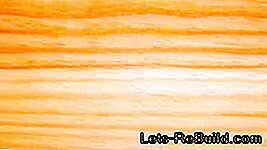 Cherry and cherry wood: Noble Biedermeier or modern furniture wood? If you want to work with wood, you have a difficult choice: Which type of wood is the right one for the project? What are the differences between the different woods? How is spruce different from fir and pine? 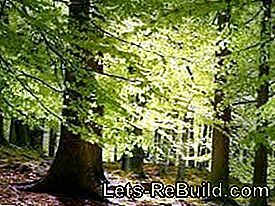 With our lets-rebuild.com-Holzguide we would like to bring clarity into the German forest for you. Simple and easy to understand for laymen, we explain to you which wood is suitable for which purpose, such as durable and hard the individual types of wood sind and how to treat the respective wood. Clearly arranged according to individual types of wood, we give you an overview and show you at the same time how the look different types of wood can. Maple wood is a treasure: the light and medium-hard wood was and is used especially for the construction of period furniture, but also in art and especially in instrument making. Most Woodwind instruments are made from maple woodbecause it has excellent acoustic properties. As a lumber, maple is hardly used except for the interior fittings, but for furniture it is even more so. We show you what you can do with bright, friendly maple wood. When one speaks in Germany of maple wood, one usually means the wood of the sycamore, the most commonly planted and used wood. Both that Edge and heartwood are yellowish-white to white-colored in sycamore maple, a color gradient from the bark to the core is hardly noticeable in maple trees. Although the wood is only one comparatively medium density has, it is hard and quite elastic. In particular, the slight shrinkage (it does not stretch very much in temperature differences) predestined the bright maple wood to the construction of musical instruments. In particular, guitar necks for electric as well acoustic guitars are made of maple wood Many woodwind instruments are also made of lightweight but dimensionally stable wood. For many years, maple has been of great importance in the veneer industry: maple-veneered furniture was considered very modern in the 1950s and 1960s. Maple veneers were added Bedroom furniture, cabinet fronts, tables, buffets and many small furniture like bedside tables and the like. The disadvantage of the aging furniture is the tendency of the maple veneer to yellow. The veneer, like almost every wood, darkens with UV radiation over the years. For the Innenausbau as well as not directly to the light exposed interior furnishings is used maple and maple veneer to this day. Also in chipboard and plywood maple can be used excellently, as firewood it is rarely used because Maple wood quite expensive is. In addition to musical instruments, maple is also a creative source material for toy manufacturers and artists. The relatively soft and yet solid wood is excellent for making wooden toys and small work tools. So many high-quality drawing and measuring instruments, but also kitchen appliances and sports equipment are made of light wood. Only one question remains: Where does the maple syrup come from? Maple syrup is extracted from the stem of the sugar maple, which is tapped to obtain the sweet juice. Another name of the Sugar Maple is also "Canadian Maple", the leaf of this tree is represented on the Canadian flag. Sugar maple can also produce furniture, but the wood is more heavily grained. Birch trees are a thorn in the side of many allergies - literally. At the same time, they are not necessarily considered as The birth of solidity and steadfastness. Nevertheless, her white and soft wood is highly valued in the Scandinavian and Eastern European furniture culture. 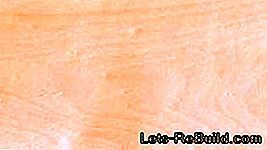 birch massive is rarely found, Birch veneer is used much more frequently. In Germany, the birch has a shadowy existence compared to other species than timber. This is quite different in Scandinavia and Russia: the abundant natural occurring birch there traditionally for furniture production and as timber Birch wood is offered as roundwood, lumber, as grained and peeled veneer, as well as plywood. 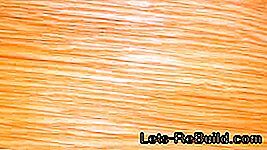 The wood is quite light and soft, it is perfect for woodturning and carving. With birch wood can be, due to the good pickling ability, many precious woods imitate. Birch wood will, apart from the Scandinavian and Eastern European use as furniture wood, preferably used for the production of fine tools and equipment. For example, in the past, sewing thread rolls consisted exclusively of birch wood, too Javelins and disc discs for competitive sports were made of birch. Birch was and still is the first choice in aircraft construction today, as long as wood is still used in aircraft construction. Even modellers appreciate the easy-to-work and lightweight birch wood very much. Other historical applications were the Wagon and vehicle construction, wheelwright Birch wood is often used for carriage construction. 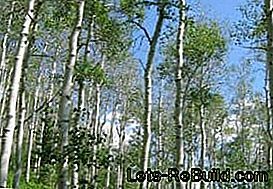 Birch wood is rarely used as lumber due to its lightness and comparatively low strength. In Scandinavia and In many parts of Russia this is due to the great availabilityt a little different, but you will find there are only a few load-bearing parts made of birch wood. In this country birch veneer, however, is used for wall and ceiling paneling as well as flooring on laminates or parquet floors. When Furniture surface and especially as a faux it dominates large parts of the market especially cheaper furniture. However, the quality of the imitations as well as the veneers is very different. Who speaks of beech wood, usually means the wood of the so-called red beech. This term is easily misleading, that Wood is slightly reddish at bestHowever, towards the core, the color increases especially in old trees. Like oak, beech wood is very heavy and very hard. Unlike the slightly more durable oak is the Beech, however, more susceptible to pest infestationlike woodworms, and temperature differences. We show you possibilities and limits of the use of beech wood in furniture construction and as lumber. 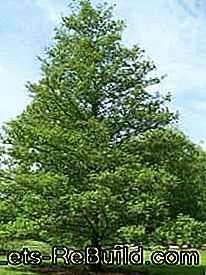 Beech trees are the most common native deciduous trees and can be found in almost every mixed forest. Striking is especially the towering, largely knot-free Tribe. 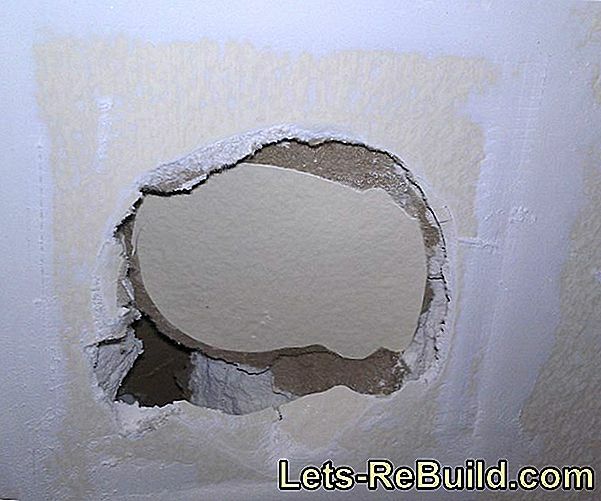 This makes a utilization of the wood ideally possible, so can long boards and solid wood pieces such. Ship masts made of beech. When Flooring offers the very durable parquet made of beech. Beechwood is very dense and hard, but strongly affected by shrinkage. If not seasoned beech wood is used, this is a problem Wood over months or years due to the escaping moisture together. The susceptibility to fungi is significantly greater compared to oak. Good bTreated and impregnated beech wood but can last a long time with regular care and control. The flexibility of beechwood is particularly noticeable in the production of chairs or beds: slatted frames are usually made of beech wood, and the famous, curved Viennese coffee house chairs are made of beech. Beech wood is widely used as timber. 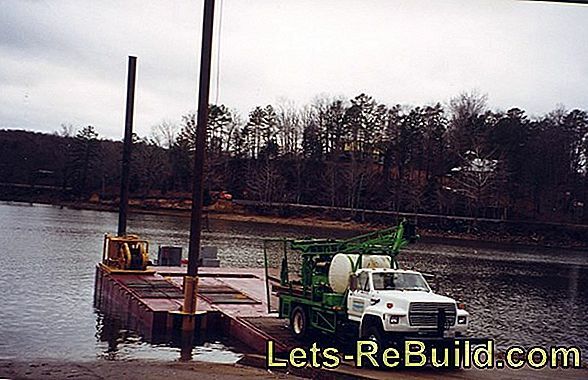 Especially in the production of Plywood, molded plywood and plywood it plays a big role. As a construction and timber, however, it is only limited use, the stability is insufficient in most cases. It has a greater importance in the production of Particleboard and hardboard as well as pulp production: The basic material for paper is mostly made from beech wood. Due to its freedom from chips and good durability, it is widely used in the field of everyday objects: Wooden spoons, bowls, rolling pins, trays and handles of all kinds are often made of beech wood and keep well with good care. Beech wood is primarily used for furniture production. Beech furniture is very durable, laminated wood panels and solid beech boards are especially used for heavy-duty furniture. eggBeech dining table is a lasting investment - on top of that, you can make it relatively easy yourself. Beech plays a particularly important role in chair production: this is how the traditional Viennese coffee house chairs look Made of steamed and curved beech, garden furniture is often made of beech wood manufactured. Railway sleepers are also made of beech wood - used railway sleepers are used in a variety of gardening and landscaping. The most German of all trees imagines: the oak is not only a simple plant, but Proverbial with solidity and steadfastness connected. So is their wood: very firm, insensitive to the weather and pests and very heavy. We show you what you get out of the Wood of the oak can do everything. Fresh oak wood has a typical smell: due to the tannic acid contained it develops at fstruck oak wood a spicy, slightly sour smell. 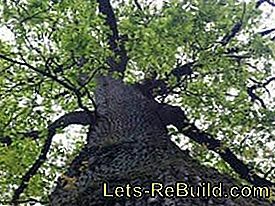 The oak is a slow-growing tree, the wood has one high density and is grayish-brownish colored. Due to the contained acid, it is less affected than other woods by worm-eating, it is also very moisture-resistant. In the past, oak was preferred in shipbuilding, as Lumber is often found in centuries-old houses still solid and intact oak beams. Therefore, oak wood is also considered to be the ideal choice for parquet floors: parquet made of oak is durable, noble and long-lasting. Finally, oak wood is also considered good firewood. It burns for a long time and has a high calorific value, unfortunately the flame pattern is not very nice due to the acidity of the wood. Because of his higher calorific value and the lower price Beech wood is usually preferred in the fireplace. Oak furniture is very robust and mostly rustic. However, this somewhat outdated solidity is already appreciated by some new designers. modern Oak furniture does not have to go to Bauernstube or Musikantenstadel appearance. Especially for tables and kitchen worktops oak wood is excellent because of its durability, hardness and moisture resistance. But also Shelves, decorative surfaces and other furniture parts can be made with oak or oak veneer be beautifully brought to life - and over one hundred years old. Alders are available almost everywhere in Europe. In Germany, especially the Black alder and the gray alder known. These two varieties also have the main importance in the wood market. The sapwood and heartwood are not different in the color of alders, they belong to the sapwood trees. This makes Alder wood for the construction of high quality furniture Interesting. Although the wood is quite soft, it shows amazing capabilities. We show you what makes the alder a very special supplier of wood. Alders grow mostly in sumpfigen wetlands and floodplains, This predestines her wood to very special tasks. Although relatively soft and light, it is very water resistant, much like the much heavier oak. So uTemporal stilt houses preferred with Erlenstämmen Venice is also partly resting on alder piles. Alder wood can be worked well, much better than the much harder oak, the properties are more comparable to lime wood. That's how it turns out Making alder wood carvings and pipespermanently in contact with water (eg in early industrial mill construction). 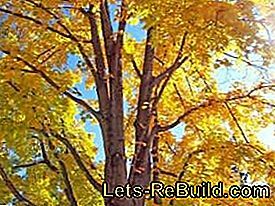 Floodgates, wells, well troughs and water pipes can also be realized well with alder wood. In any case, it is important that the alder wood comes into permanent contact with water: At the fresh air or in contact with soil, it is only slightly lasting, only under water show the outstanding properties of the alder. Alder furniture is widely used. The easily accessible wood is mainly used for imitation of precious woods, which can be much more expensive than alder wood as a raw material. So can Cherry tree, walnut, mahogany and ebony in the restoration and new construction of furniture be replaced by appropriately stained alder wood - the difference is at best on professionals and antique dealers. Alder wood can also be used as solid wood, so are furniture and furniture combinations, such as. Bedroom, made of alder. The alder waste is also valued: the Pulpwood becomes chipboard and fiberboard processed. Also, pallets and transport crates are made of durable but quite light alder. 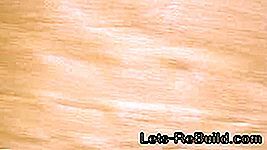 One last, but not unimportant, way to use alder wood is instrument making: accordions and guitars, lutes and mandolins are often made of alder wood. What would the Black Forest be without spruces? Empty. The spruce is the German forest tree par excellence and for the Timber industry the timber supplier number one. This is mainly due to their rapid growth: until the end of the In the 20th century spruce was the most important treeToday, this position is being challenged by the somewhat faster-growing Douglas fir. So-called "spruce stands" are no longer planted today, often these were in the Past placed in bad locations. 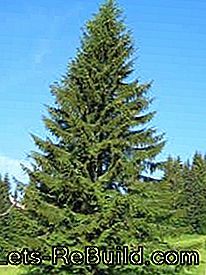 Nevertheless, the spruce is still known as the "bread tree" of the German timber industry and the most important timber supplier. Spruce wood is very soft, but still has good mechanical properties when dried. Spruce as timber may only be beaten from young trees In older trees, wood density and structural stability decrease over the years. Against pests and decomposition spruce wood is relatively sensitive, when used in wet areas or in the soil must Wood treated with chemical wood preservatives become. On the other hand, spruce wood does not wet in the core, the Specialist speaks of a low potency, This characteristic of spruce prevents fungal attack and nuclear rot. 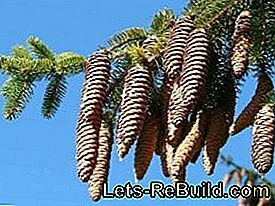 The wood of the spruce is perfectly workable and can with Sawed, planed, nailed and screwed with little effort become. 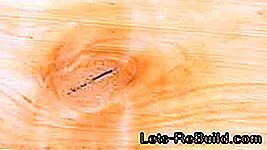 However, when selecting spruce boards and squared timbers, the structure of the wood should be taken into consideration: resin pockets, knotholes and thickenings (reaction wood) impair stability. Error free spruce wood pieces are much more resilient, but often more expensive. Spruce furniture is an absolute standard product in the low-price segment of European furniture and hardware stores. Spruce is used extensively, especially in furniture discounters - not always in knot-free quality. The Fichte is therefore liable for a certain cheap image on. Nevertheless, the spruce can be quite attractive, especially in country-style furniture, but also as a shelf and cabinet construction material. The Load capacity of the wood is good, the processing quite easily. Good furniture made of spruce wood can last a long time and look good. 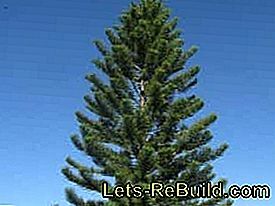 In addition, there is no difficulty in planing, painting and pickling spruce. As lumber, spruce wood is used in all woodwork. 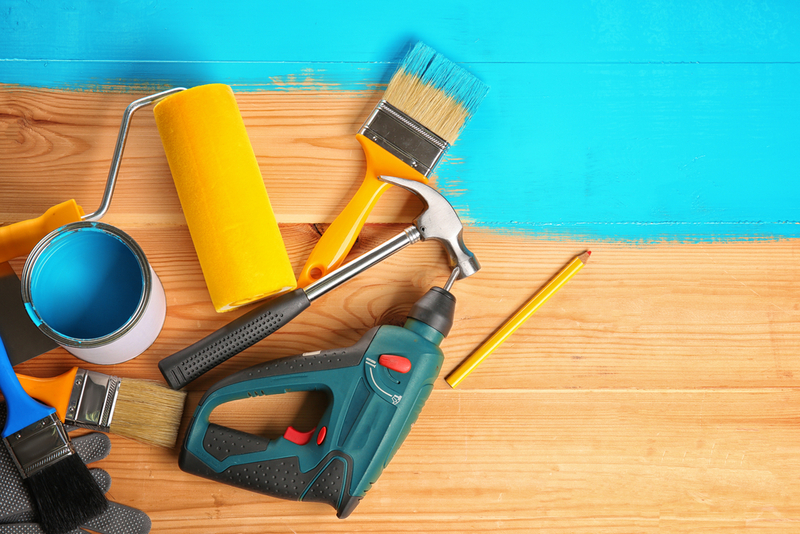 Trusses, wood paneling (tongue and groove boards), railings, stairs, drywall, floors, windows, doors - The spruce is universally applicable.Of course, the raw spruce wood must be treated accordingly for the different purposes. Sheathing boards, fences and piles often also exist Spruce, because the wood, unlike the alder, for example, not with concrete and metals responding. In addition, it is relatively elastic and not least very cheap. Spruce is the most important wood supplier for the production of chipboard, fiberboard and glued wood. Also SPerrholz is made of spruce, The role of spruce is central to pulp production and thus to paper production. By the long fibers of the softwood, the structure felt stronger and increases the strength of the paper. High-quality spruce wood species, such as the hazelnuts, are also used in instrument making. Firs and spruces form different genera, but both belong to the family of the pine family. 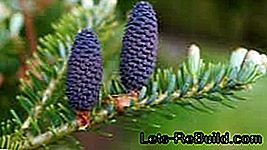 The cones of the spruce hang on the branches and fall down as a whole, while the cones of the fir grow up on the branches. In contrast to the spruce, only the individual scales of pine cones fall to the ground. What is popularly referred to as "pine cones" comes either from the spruce (elongated cones) or from the pine (round cones). Spruces have a tapering treetop and firs a rather rounded shape. Spruce wood is significantly resinous, especially in contact-intensive furniture (chairs, benches, tables), this can be disadvantageous. Fir wood is resistant to both alkaline and acidic treatments, spruce wood is not. Fir wood is more resistant to moisture than spruce wood. Pine wood is the most widely used lumber in Germany. As a construction wood, it is used almost everywhere in house building. But even as furniture wood has that fragrant, highly resinous pine wood various uses. Not only children of the 60s and 70s are still on massive pine wood furniture Remember in the nursery and also in the parents' living room. Even today, pine wood is the first choice as comparatively inexpensive solid wood furniture. The long fibers provide for Elasticity and firmness, the grain comes on furniture surfaces beautiful. The pine wood cultivated and recycled in Germany comes mostly from the high, in many German mixed forests native forest pine trees. Pine is the most common tree species, particularly in eastern Germany, in Brandenburg. Pines are comparatively small undemanding, insensitive and can reach heights up to 48 metersreach. For pine wood, the following things should be considered: As Kgrape-tree (also beeches are heartwood-trees) has the wood from the edge of the trunk (sapwood)to the core different properties, grains and colors. Pinewood is very dense and regular close to the core, with the pores becoming larger and the wood more "airy" towards the edge. The resin canals can be seen in pines without a microscope, including the Grain falls especially in sapwood very noticeable. The mechanical properties of pine wood are very good compared to spruce, but depending on the location and growing conditions of the tree there are very big differences. Pinewood should therefore be on Best bought only in stores where proper storage and selection of wood parts are guaranteed. Pine furniture belonged to every halfway average youth room in the 80s and 90s. Whether for cabinet, bed or desk: the grain of the pine should be pushed into the collective memory of a generation his. Pine wood is used in furniture but not only for massive construction, but also as so-called blind wood. This invisible construction wood supports the construction of elaborate furniture and takes care of the beautiful and filigree veneer for stability and firm hold. Remove plaster with the bosch pmf 250 ces: the multifunctional tool as a scraper for removing plastered surfaces. 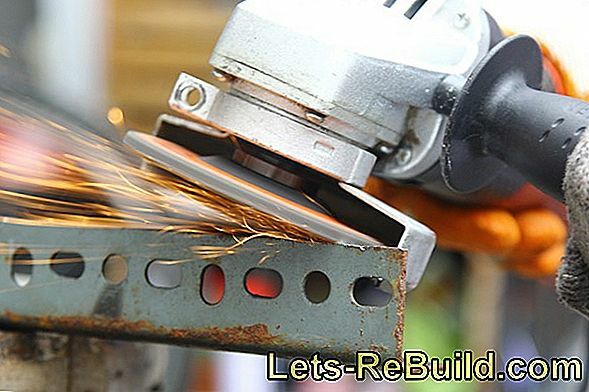 ➤ current drill rig comparison 2018 on lets-rebuild.com. Compare now and buy top drill rigs at low prices! Fischer dowels: a synonym for strong fortifications. Tips and a model selection of germany's market leader. 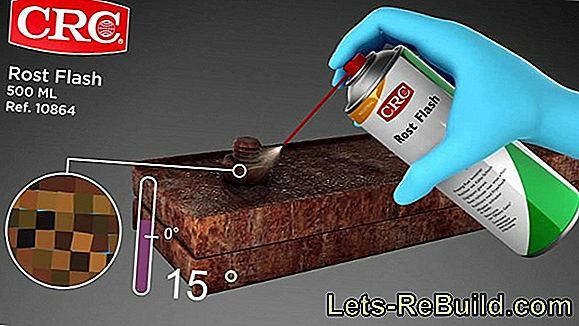 ➤ current torque wrench comparison 2018 on lets-rebuild.com. Compare now and buy top torque wrench cheap! 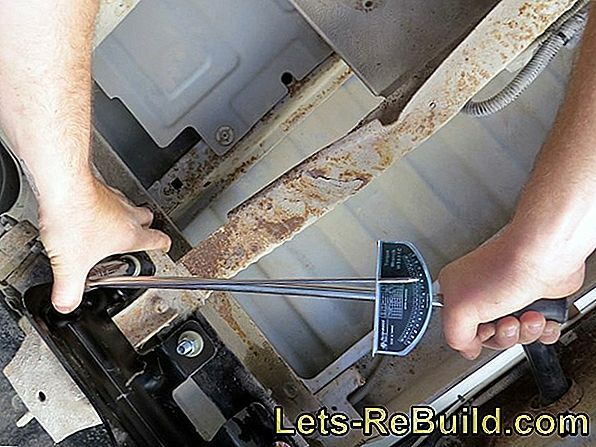 ➤ current socket set comparison 2018 on lets-rebuild.com. Compare now and order top socket set cheap! Whether cv or hm saw blade sharpening is possible and / or useful? A saw blade sharpening guide? What to look for in sharpening machines? Manual sharpening. 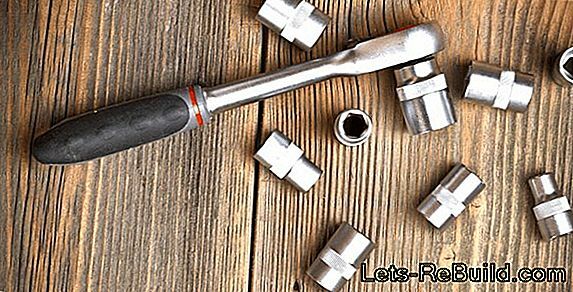 ➤ current pipe wrenches comparison 2018 on lets-rebuild.com. 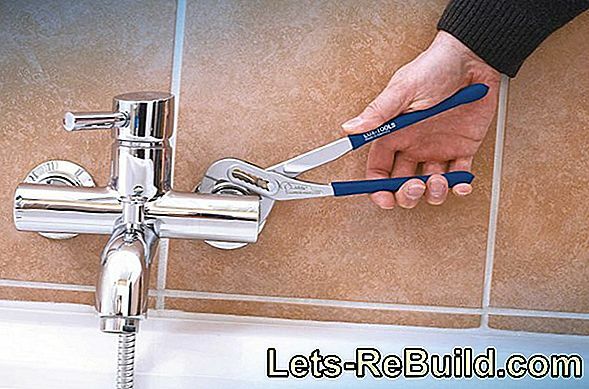 Compare now and order cheap pipe wrenches online! 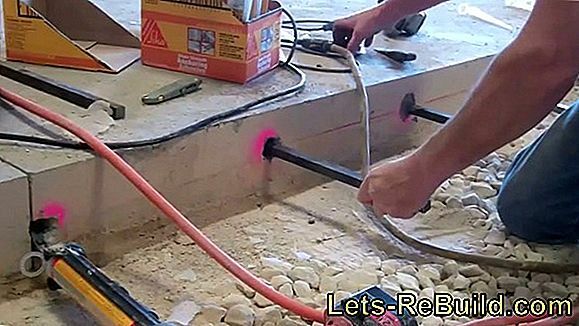 ➤ current pneumatic nailer comparison 2018 on lets-rebuild.com. 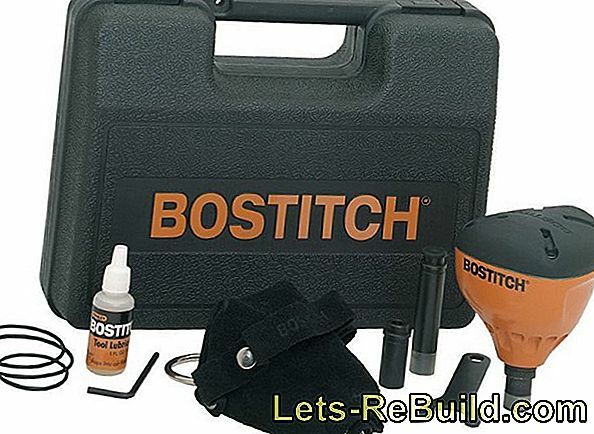 Compare now and buy top compressed air nailer cheap! How does spatula technology work? 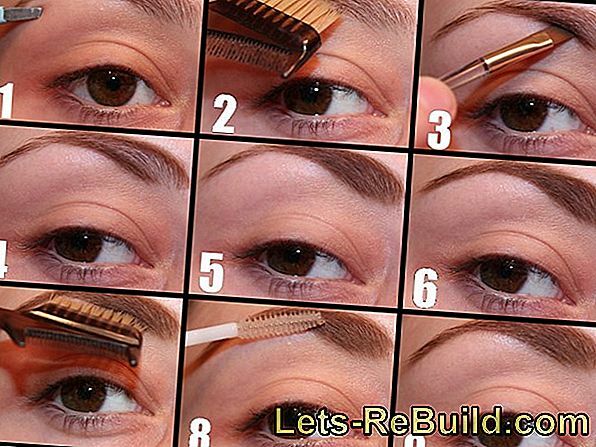 The manual is for do-it-yourselfers to use an effect putty to achieve an attractive result. 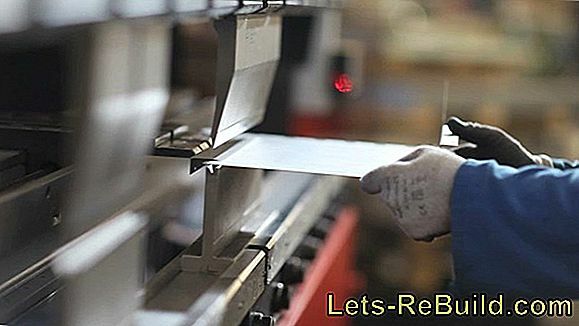 Here we explain the technical terms, equipment and materials, which profiles are suitable for which purpose, how they are connected and best processed. 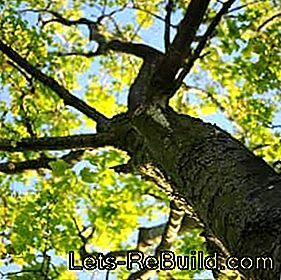 The building material wood can be used almost everywhere and creates a pleasant living environment. 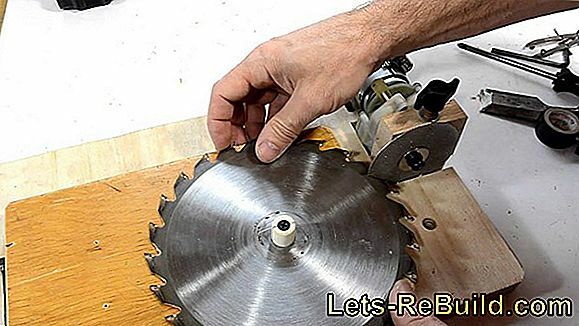 We show you useful things about woodworking. 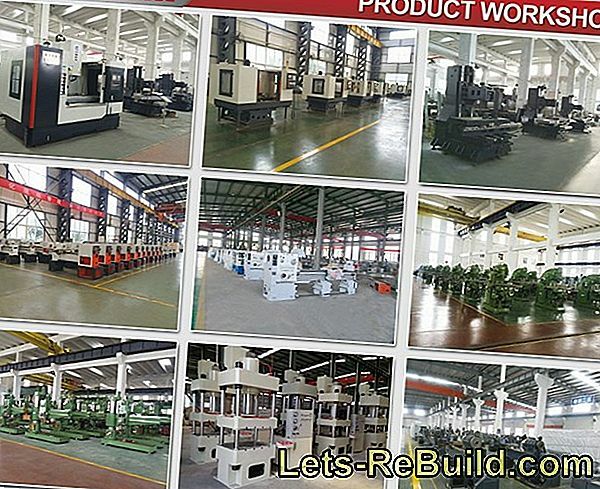 Column Drilling Machine, Pillar Drilling Machine or Bench Drilling Machine?